In this episode of The Y.E.S. 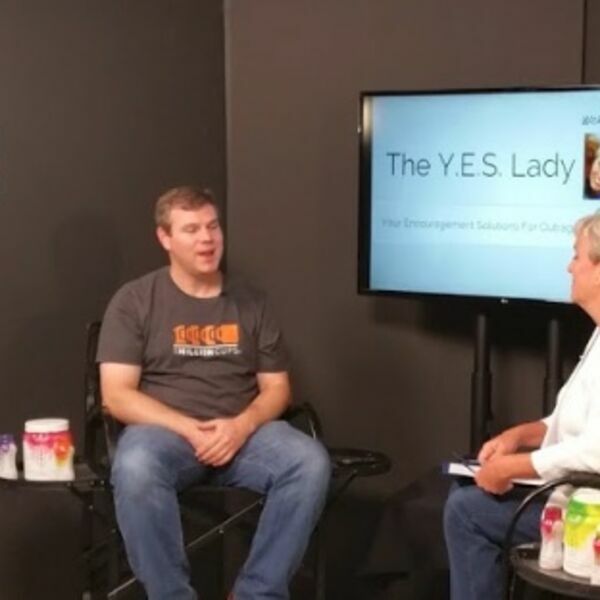 Lady with CharlaA, Your Encouragement Solutions for OUTRAGEOUS Business - host Charla Anderson talks with 1 Million Cups co-founder, Cameron Cushman, who started a weekly educational event for entrepreneurs now in over 170 cities and 10 countries. Why is this so important? Are new businesses threats or opportunities for existing companies? How can we support initiatives that drive the future of our cities and communities? All these are answered in this video. Cameron Cushman has been building entrepreneurial communities for more than a decade. He currently serves as the Director of Innovation Ecosystems at the University of North Texas Health Science Center in Fort Worth, where he is working to connect the startup community. Reach out to him at cameron.cushman@unthsc.edu, or better yet, go to www.1millioncups.com to find an organization near you! Download the FREE OffBeat Business app, or go to http://OffBeatBusinessMedia.com for more Y.E.S. Lady TV, or listen to The Y.E.S. Lady with CharlaA on iTunes or Google Play through the OBBM Podcast Network.